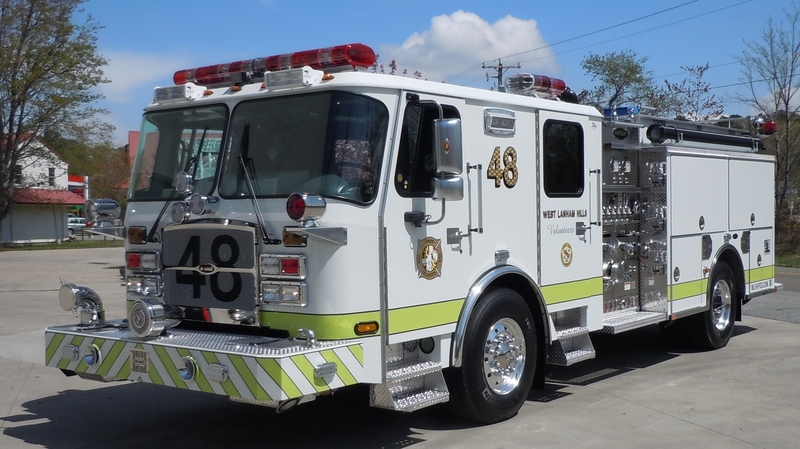 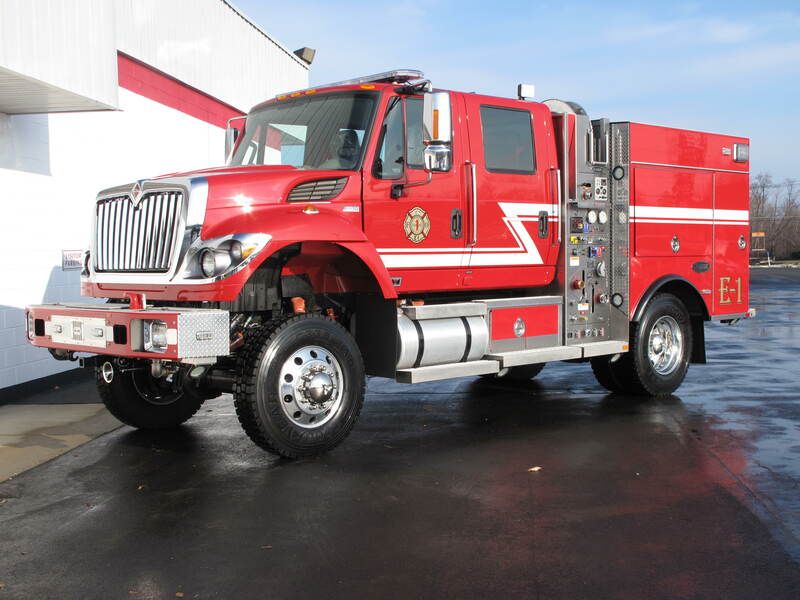 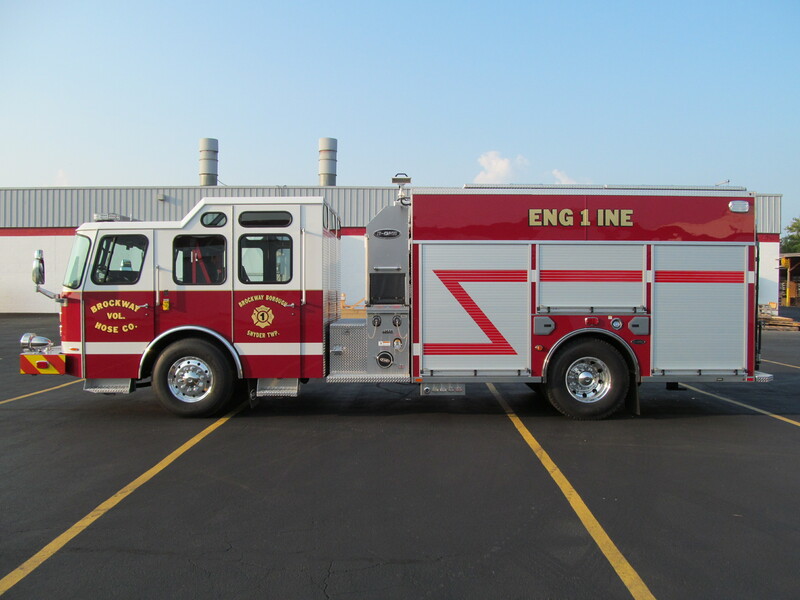 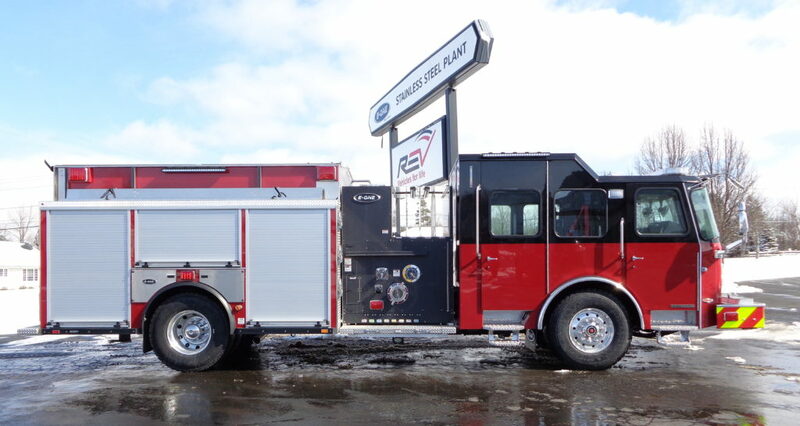 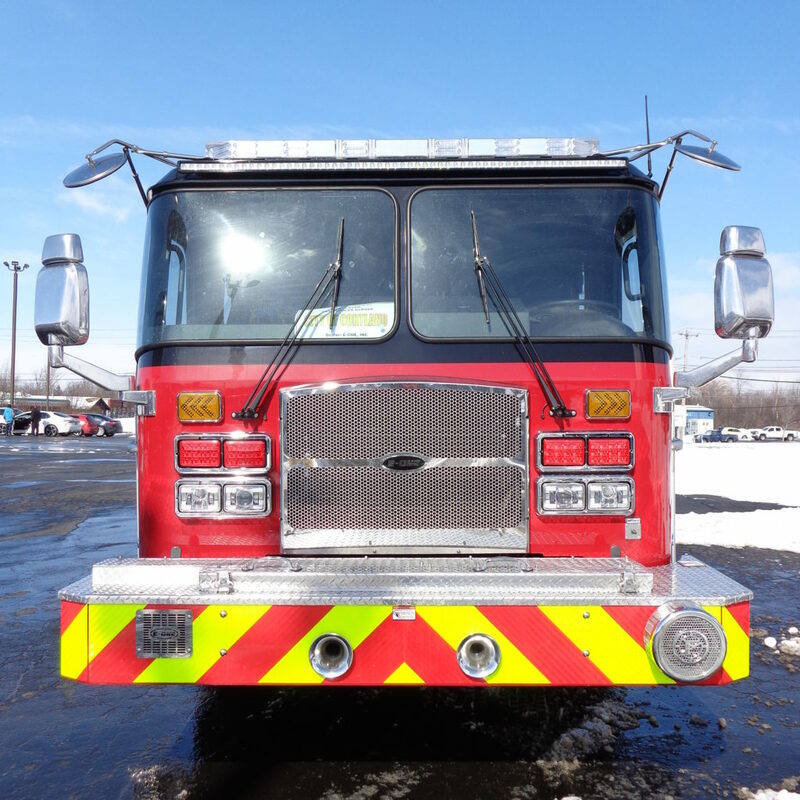 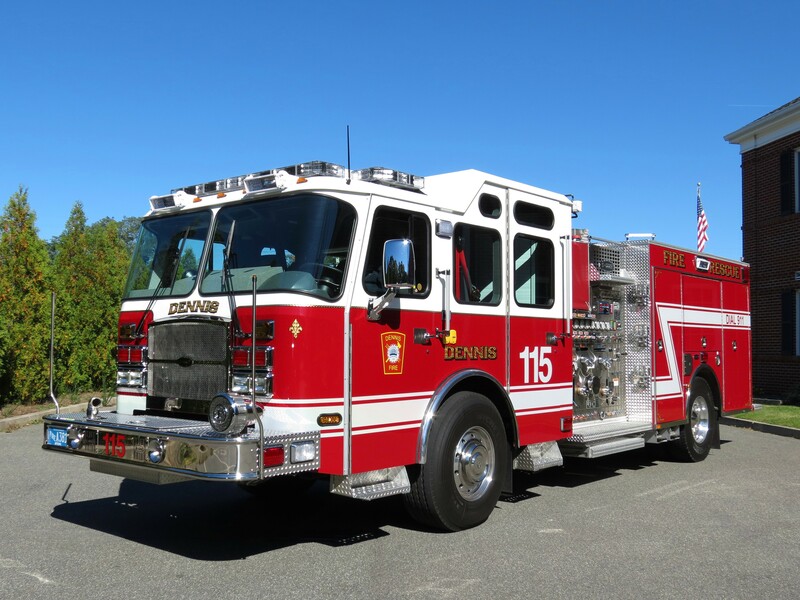 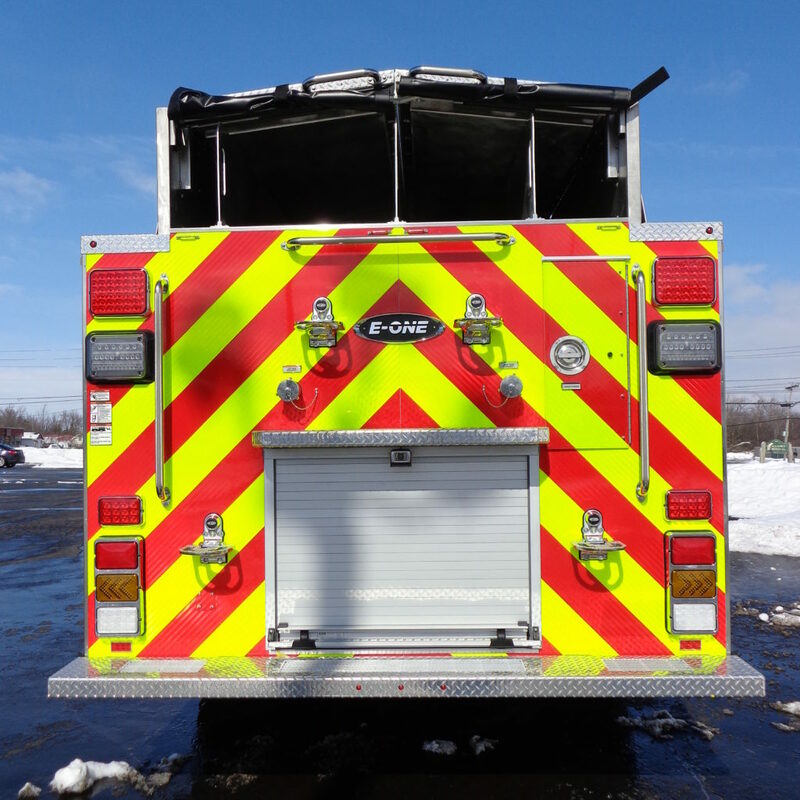 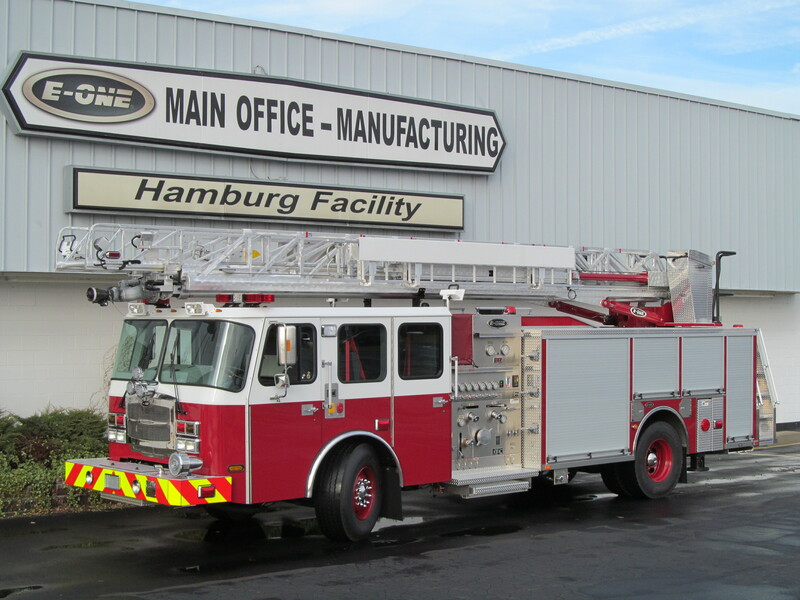 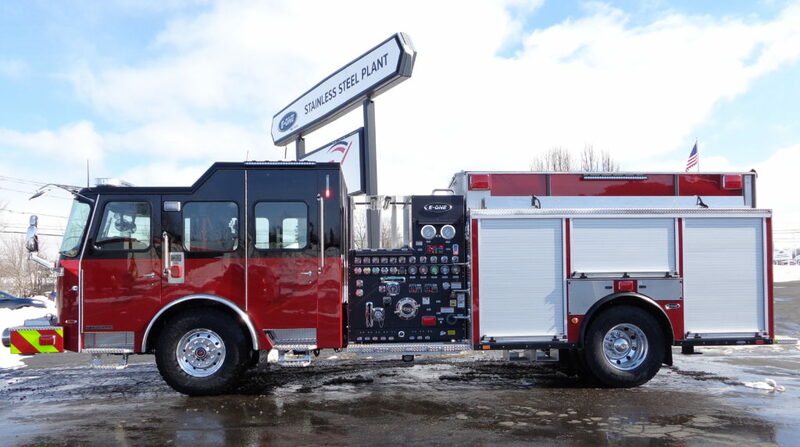 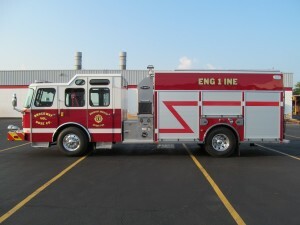 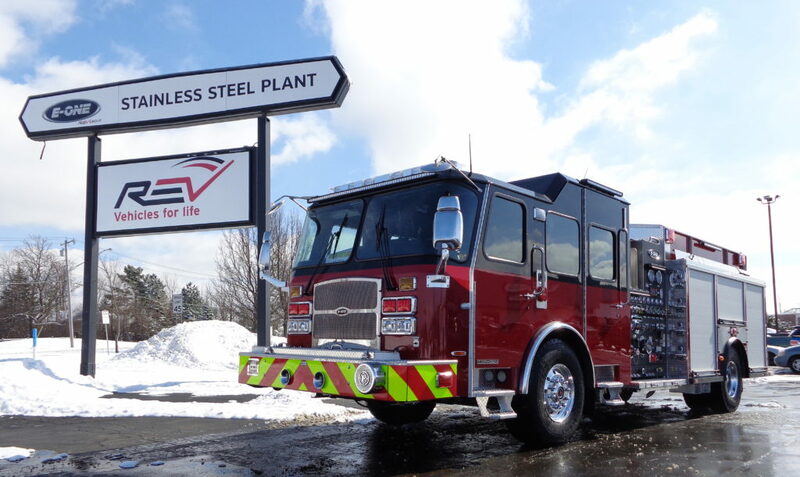 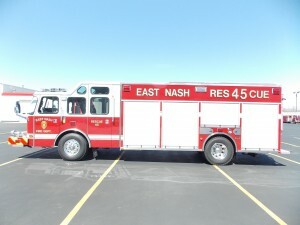 E-ONE offers the most complete line of fire fighting and emergency apparatus in the market. 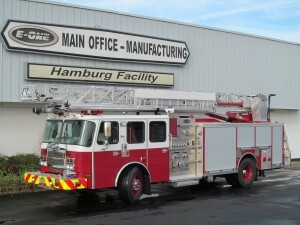 It is our mission to provide the best customer satisfaction and offer the highest quality products and services possible. 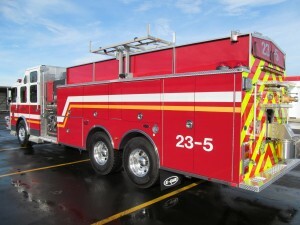 ’Walk Around, Walk In, or Combination Unitsavailable.